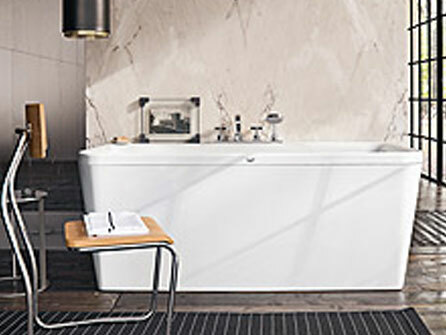 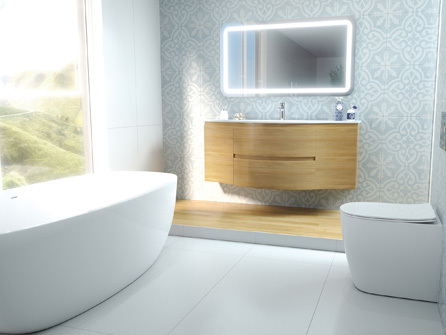 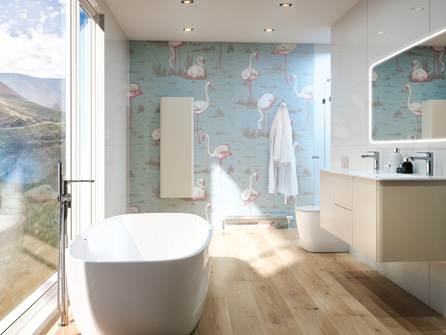 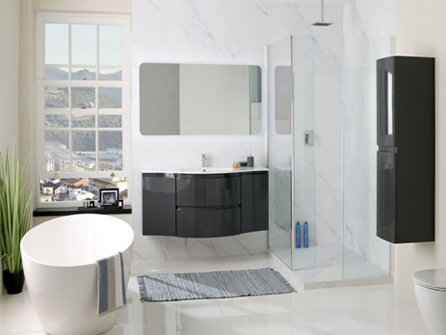 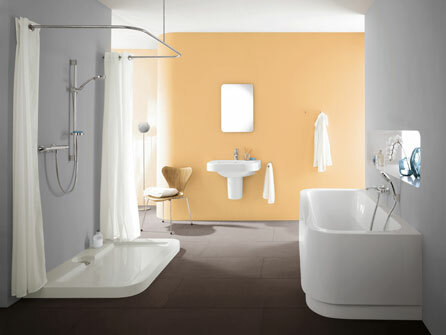 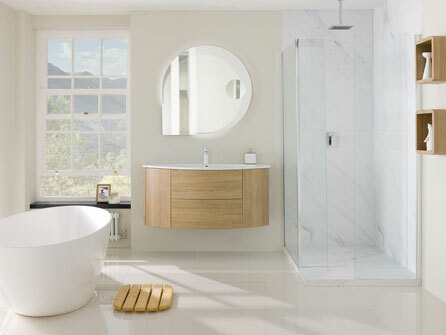 A new bath can totally transform the look of any bathroom and can be the most important decision you make when choosing a new bathroom suite. 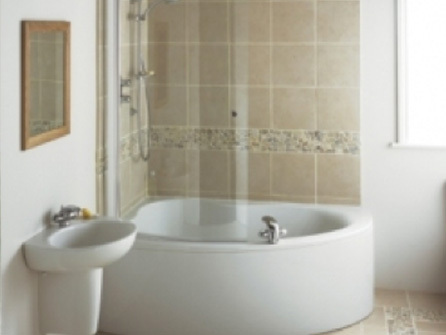 First of all, there are different materials to decide upon such as Fiberglass, Acrylic, Cast Iron, Steel, Marble, Ceramic Tile or Stone, don´t despair, our team with their wealth of knowledge will be able to explain the differences in materials and point out what would be a better choice for you and your family. 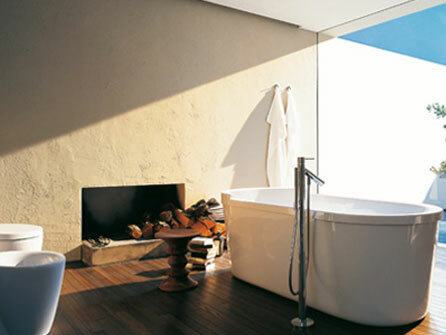 Investing in a new bath can turn your bathroom into a welcoming and relaxing retreat. 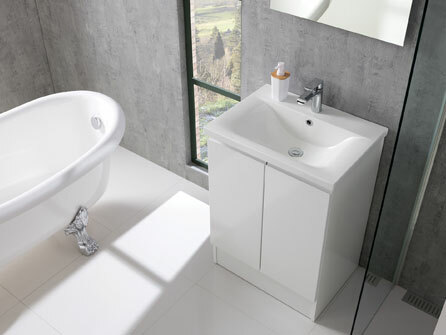 Take a look at a selection of our baths. 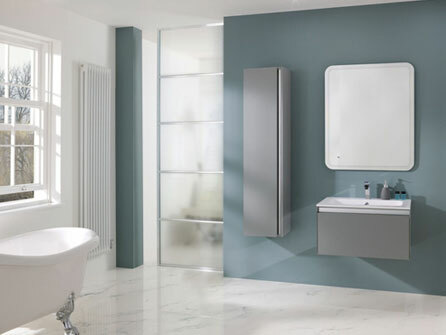 If you do not see what you are looking for on this page, come and visit our showroom or call us on either of these numbers 01753 822906 or 01753 824804 and speak to a member of our team who will be able to help you discuss your requirements.